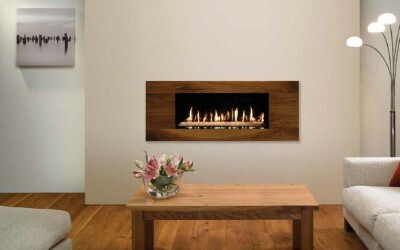 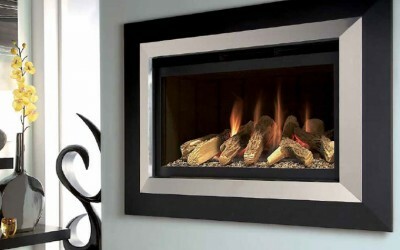 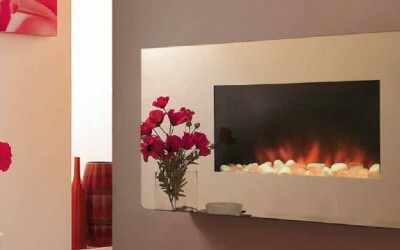 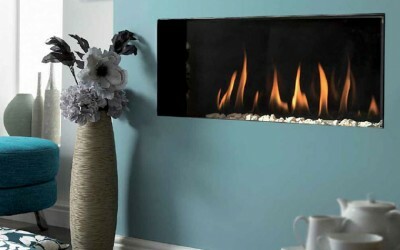 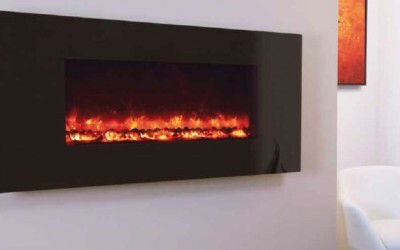 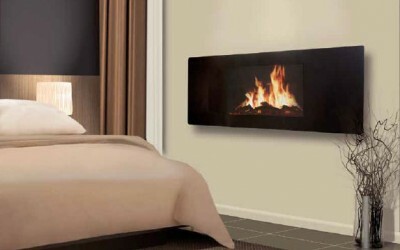 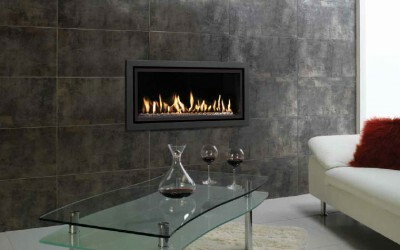 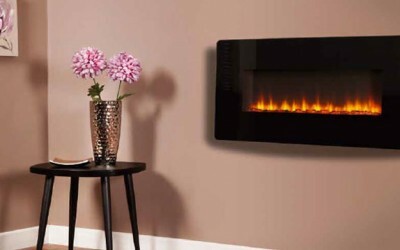 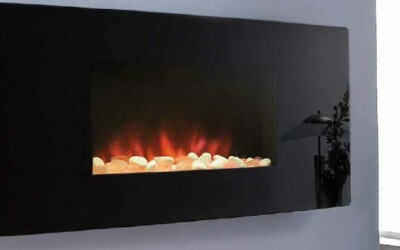 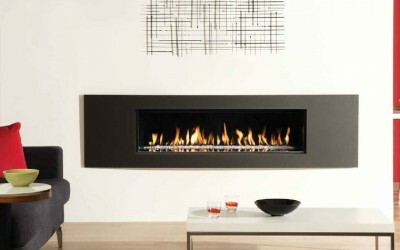 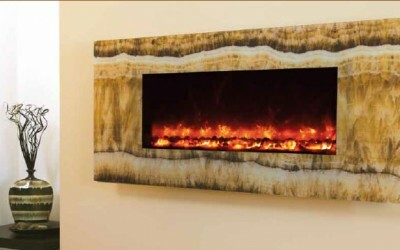 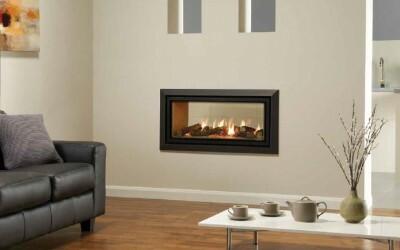 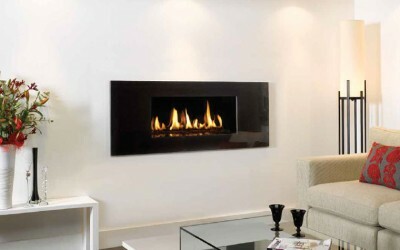 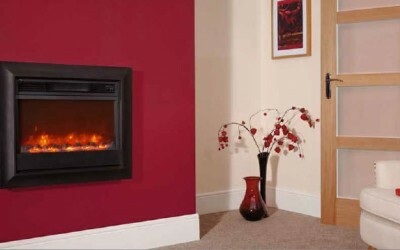 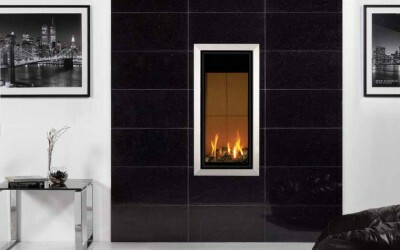 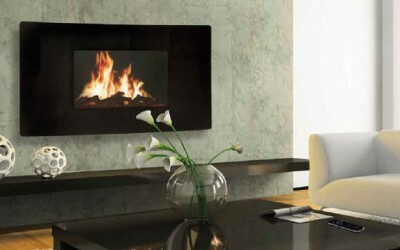 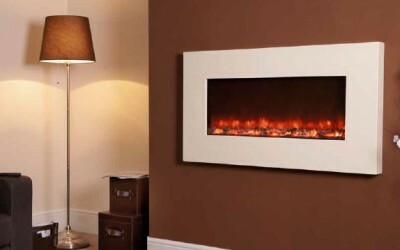 Click on the thumbnails below to view our best selling hole in the wall fires. 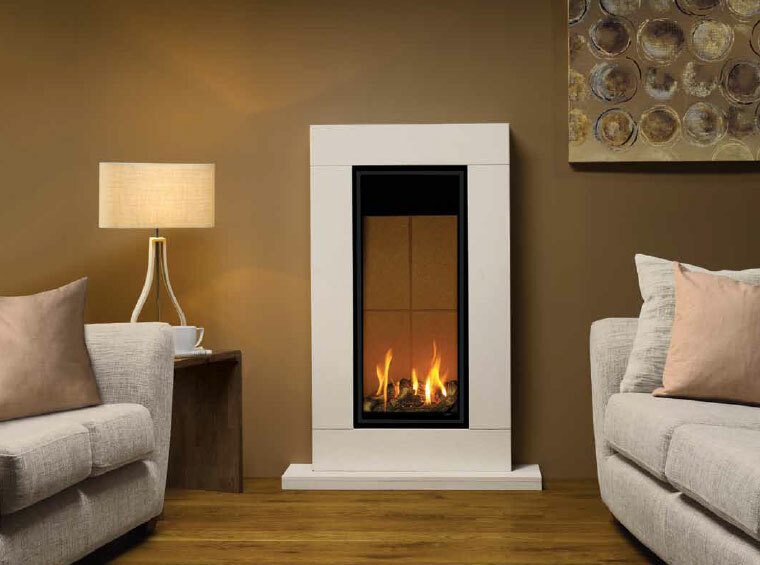 If any of these are of particular interest to you, why not book an appointment to view them in situ at our Coventry showroom, we’d love to see you and discuss your requirements.. 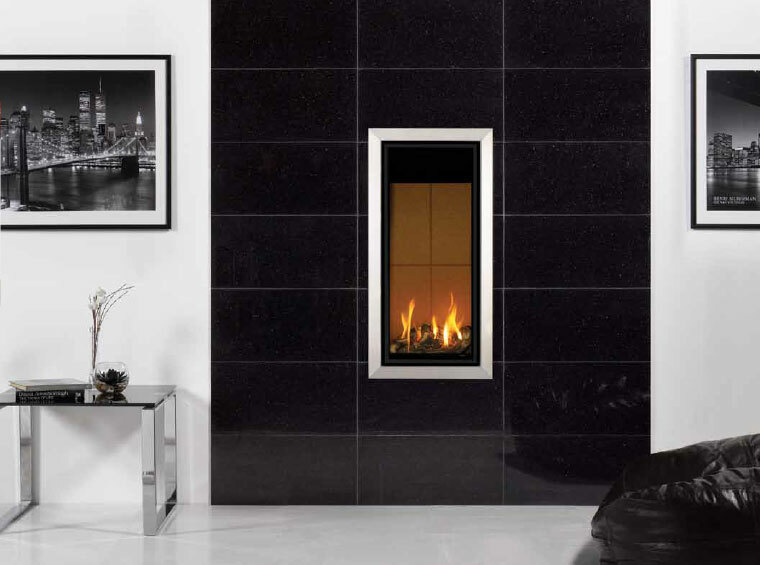 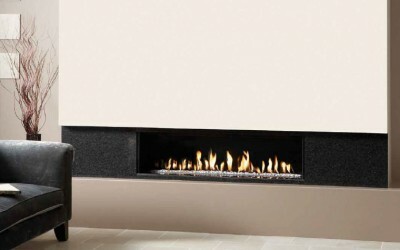 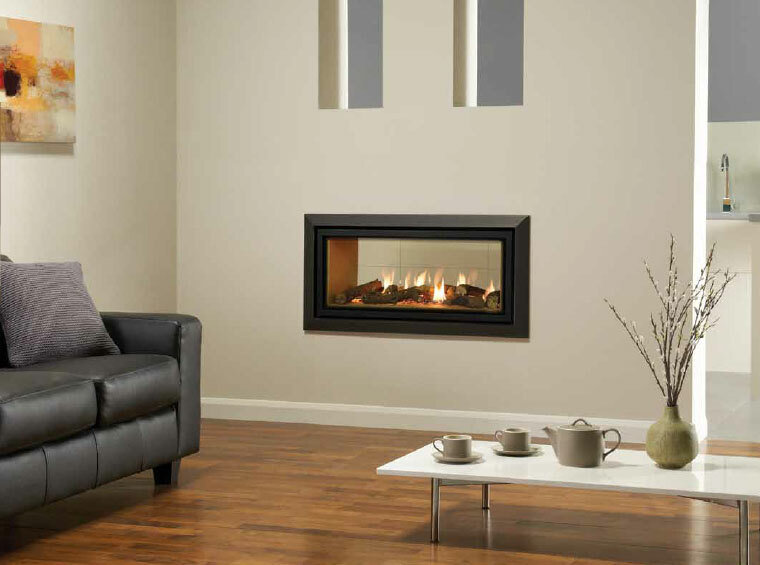 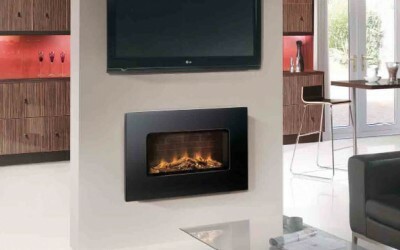 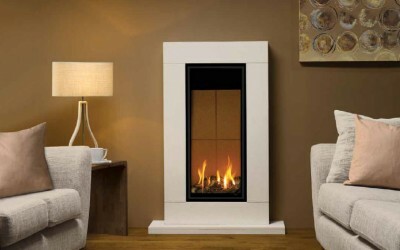 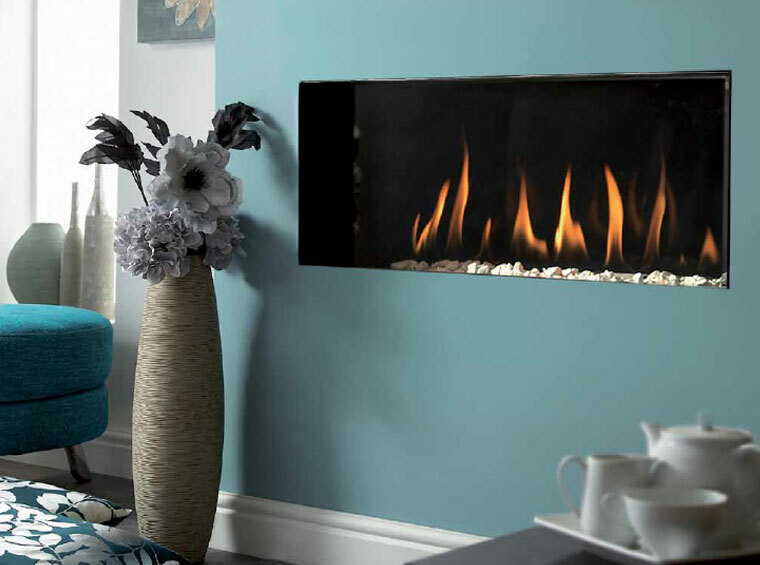 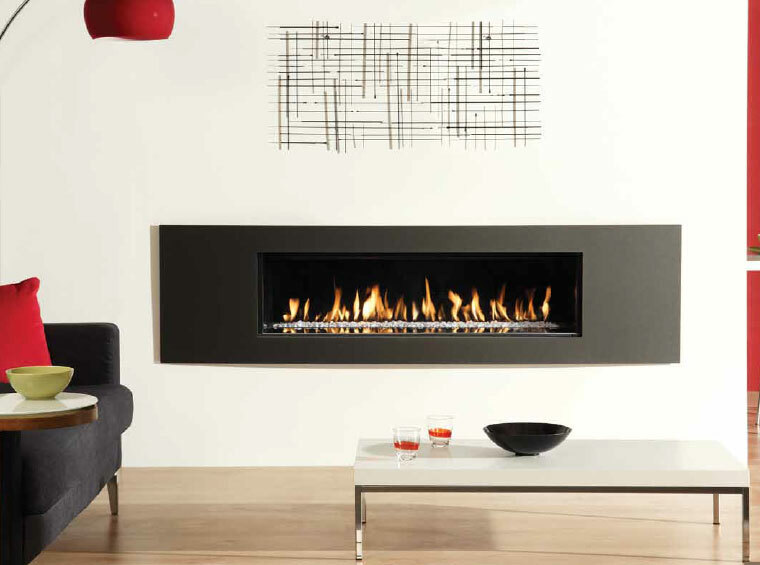 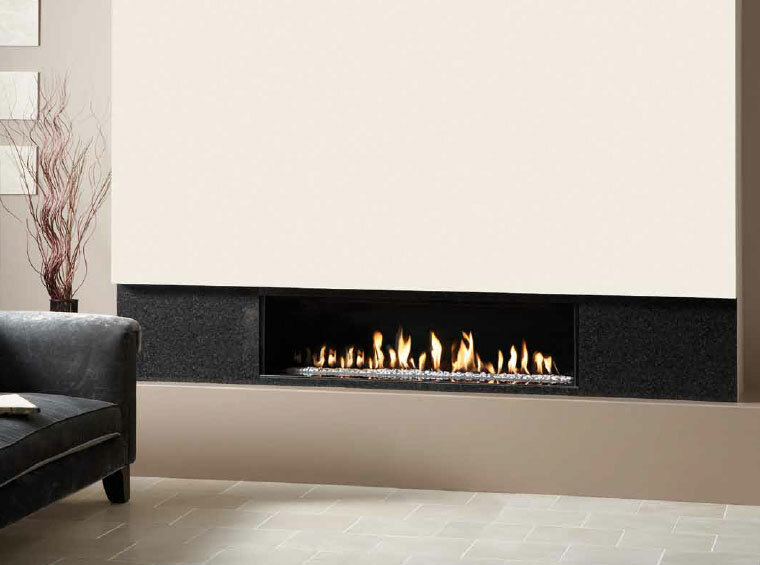 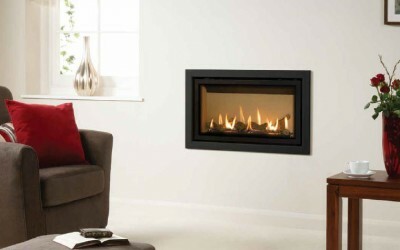 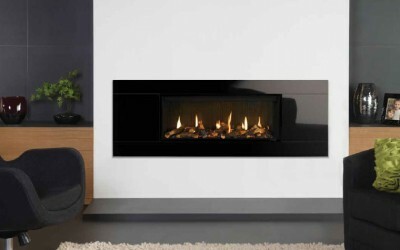 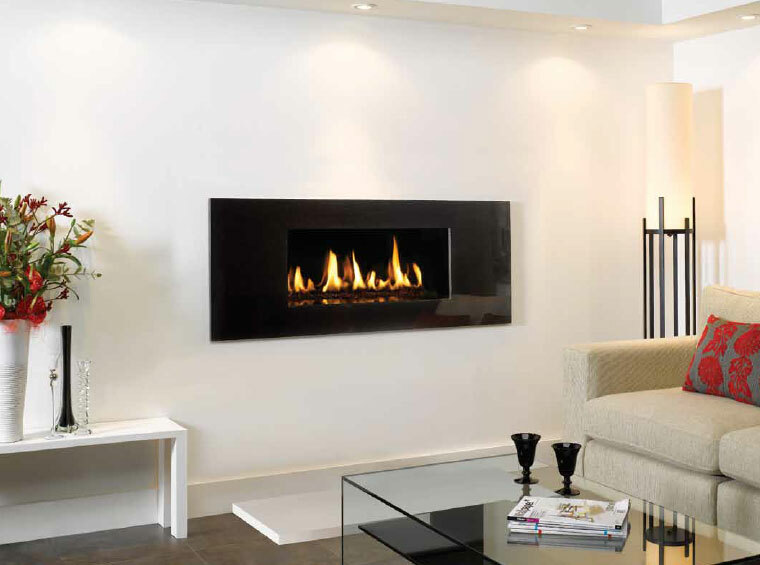 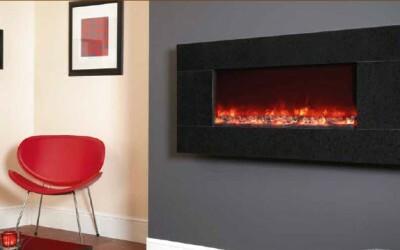 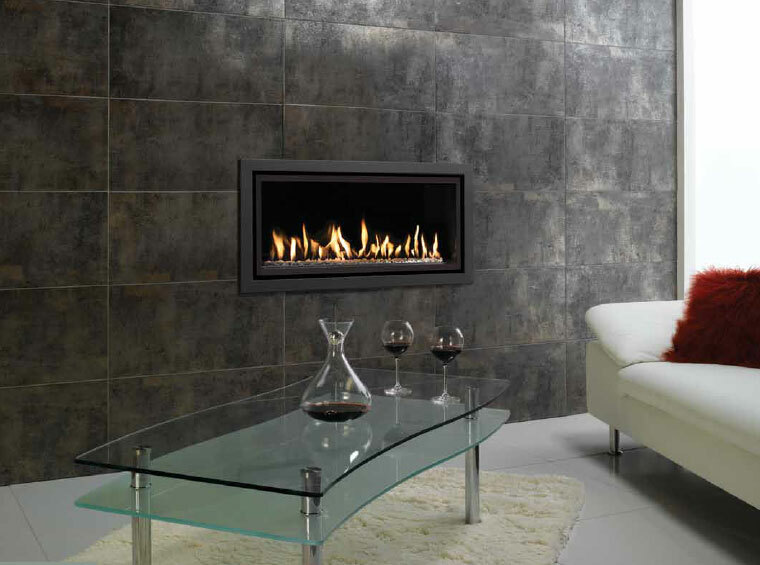 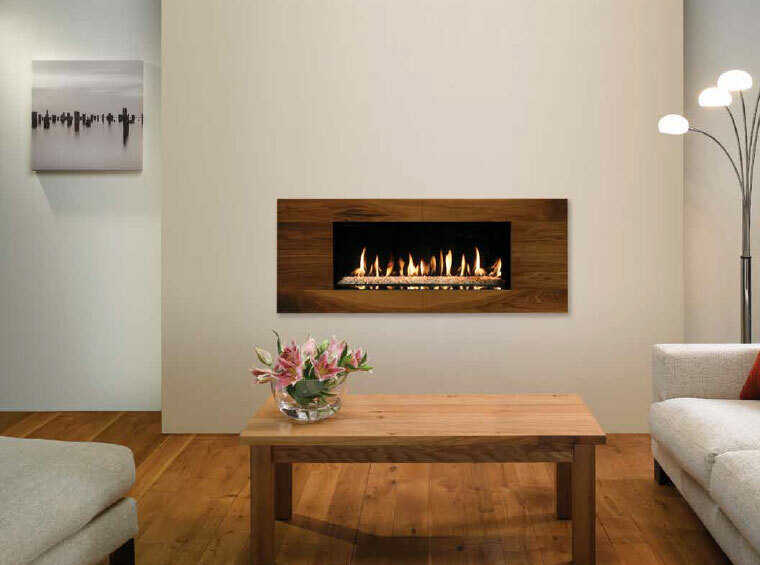 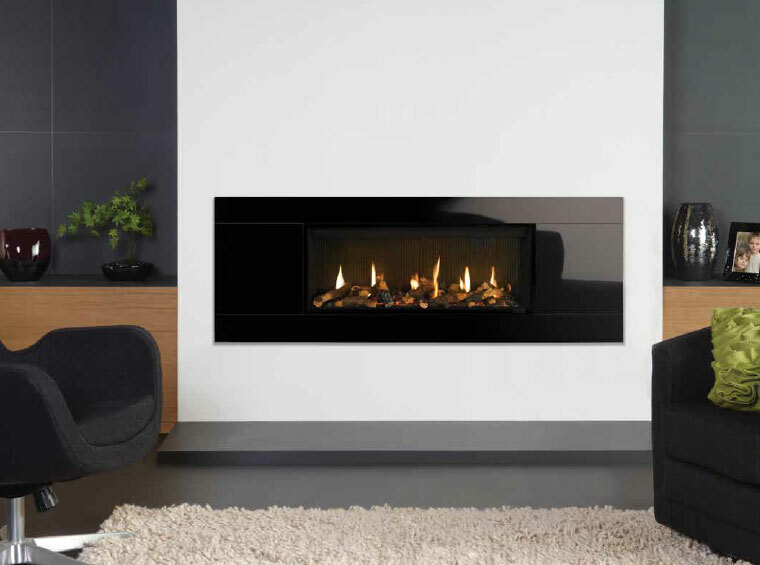 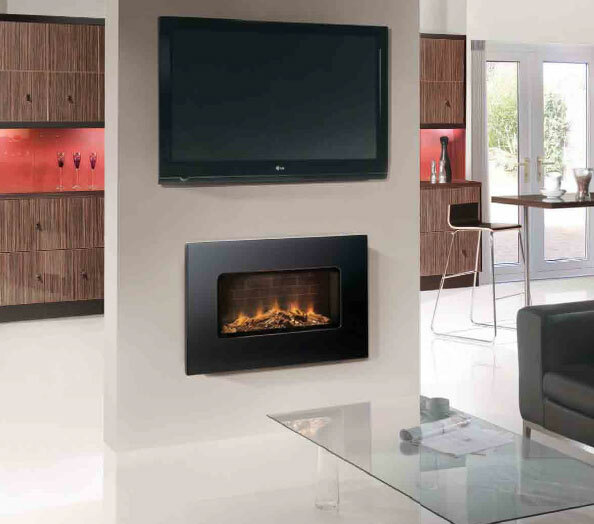 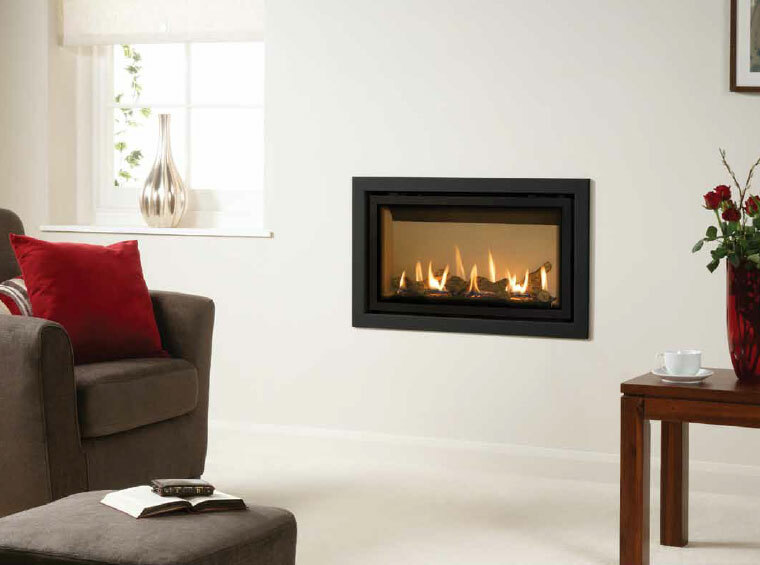 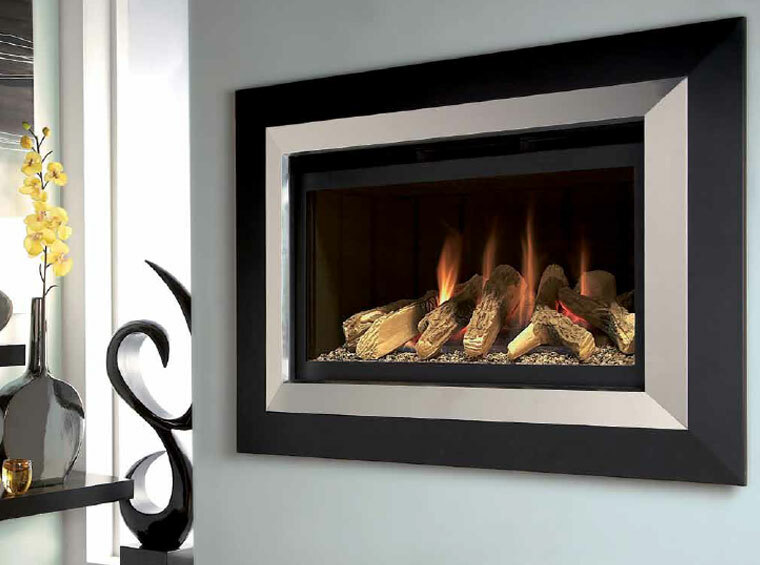 The Eden from Kinder is simply superb, whether you have the standard model or whether you opt for one with a frame, these fires are guaranteed to be a talking point in any home.